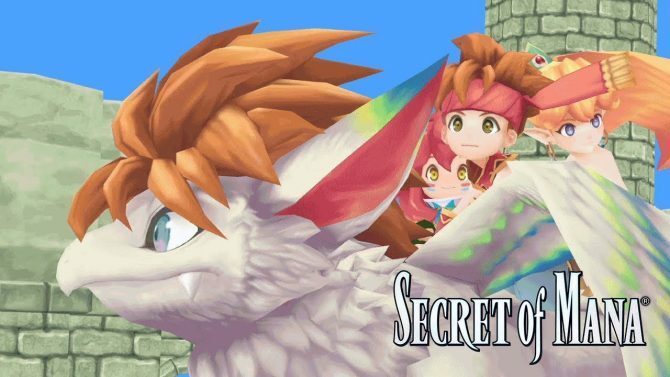 The Secret of Mana remake will receive a physical release on PS4 in the United States, Canada, and Latin America when it releases next February. Back in August, Square Enix revealed that they were developing a remake of Seiken Densetsu 2, also known as Secret of Mana in the West, for PC, PS Vita, and PS4. 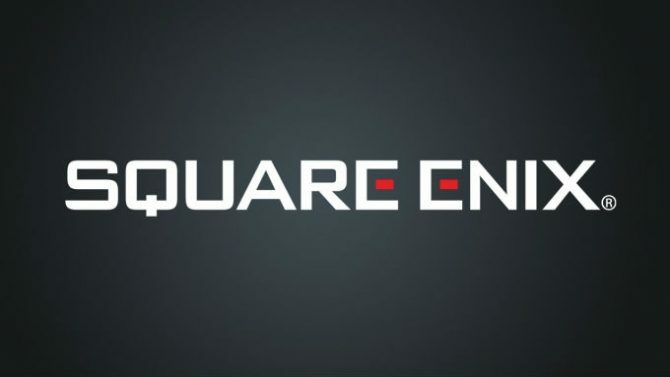 This remake is currently poised to release on February 15 of next year, and Square Enix announced today that their will even be a limited physical release of the game on PS4 in some reigons. 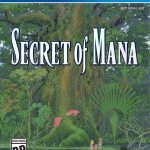 As I mentioned before, the number of available copies of Secret of Mana’s physical edition will be limited upon its release, and in the United States, players will only be able to purchase it via GameStop. Meanwhile, people in Canada will be able to pick up Secret of Mana through EB Games, and all retailers will have it in Latin America. 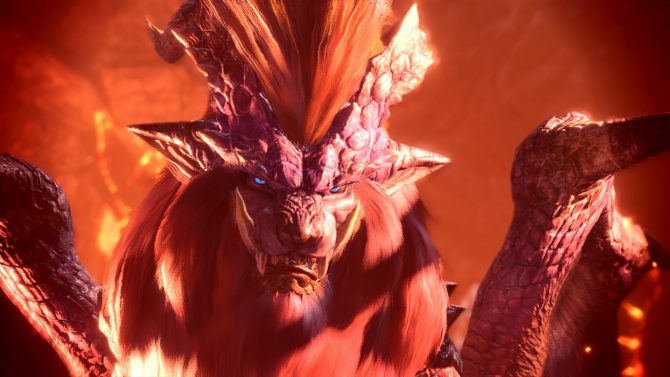 Unfortunately, there is currently no word on whether or not this physical PS4 release will come to Europe, but we will be sure to let you know if that changes. Those who pre-order the physical version of the game will receive the same character costumes as those who do it digitally: “Moogle Suit” for Randi, Primm and Popoi, “Tiger Two-Piece” for Primm and “Tiger Suit” for Randi and Popoi. 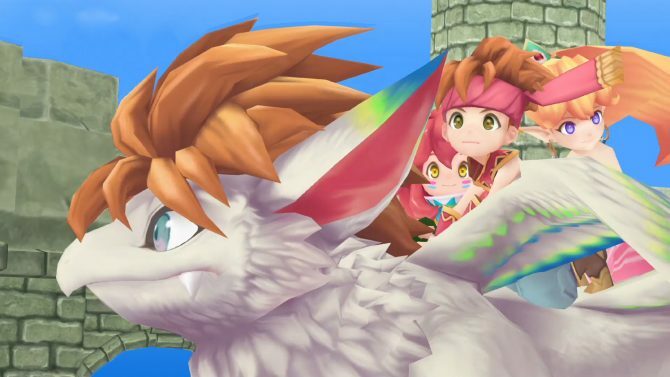 If you want to see the game in action, you can check out some previously released gameplay videos and screenshots of the Secret of Mana remake. You can check out the PS4 box art, which looks somewhat similar to the SNES’s box art, below. 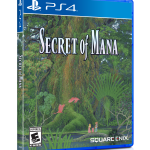 Secret of Mana will release both physically and digitally on PS4, and digitally on PS Vita and Steam on February 15, 2018.